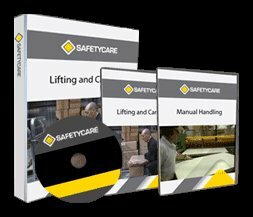 Workplace Safety Blog | Safetycare | Safety Training Videos | Free Safety Pictures and Resources: New Welding Hazards DVD! Welding operators use highly technical welding processes that can create dangerous conditions in the workplace. Both oxy-acetylene and electric arc welding can pose safety and health hazards for welders and workers nearby. Exposure to these hazards can result in discomfort, temporary or permanent physical injury, or even death.